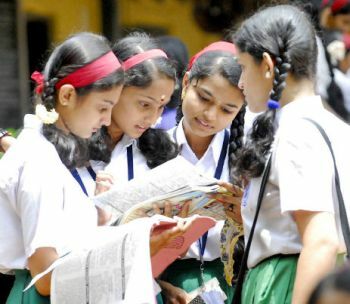 Trivandrum, 11 March 2011: The SSLC and Higher Secondary examinations in the state will begin from March 12, Monday onwards. Around 4,70,100 students are expected to appear in the examination. The maximum number of students registered for the SSLC examination from a single school is from St. Mary's high school, Pattom Trivandrum. 1478 students are registered from this school.